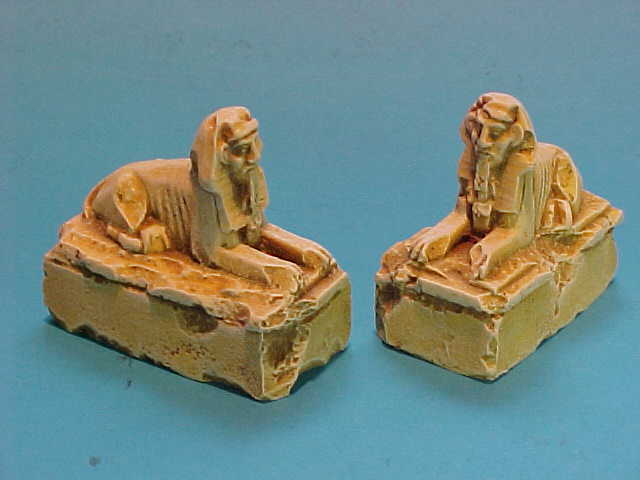 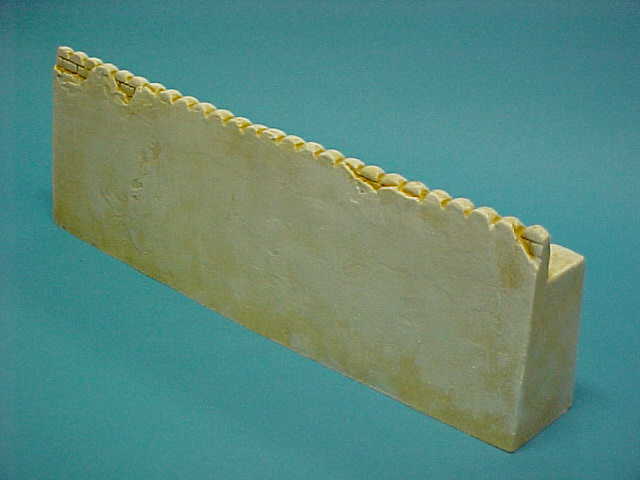 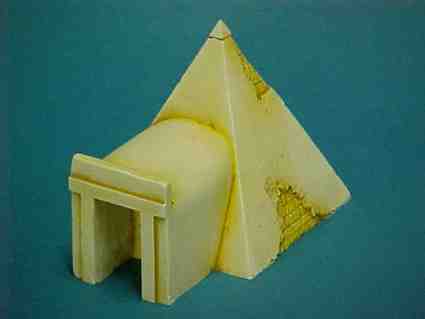 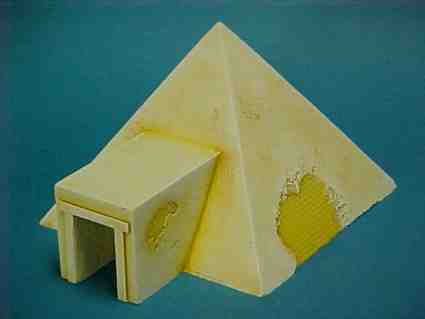 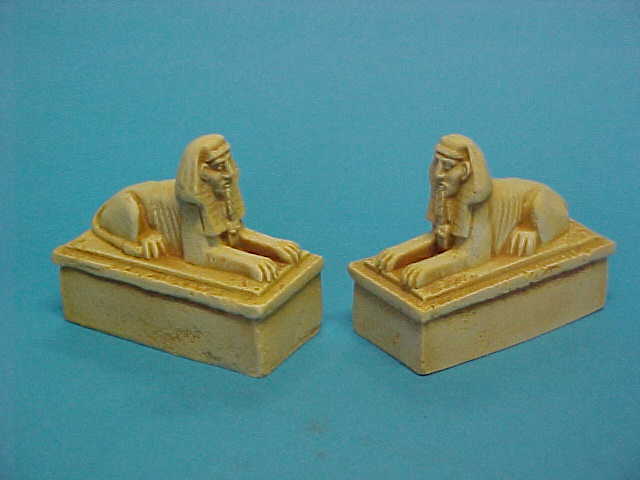 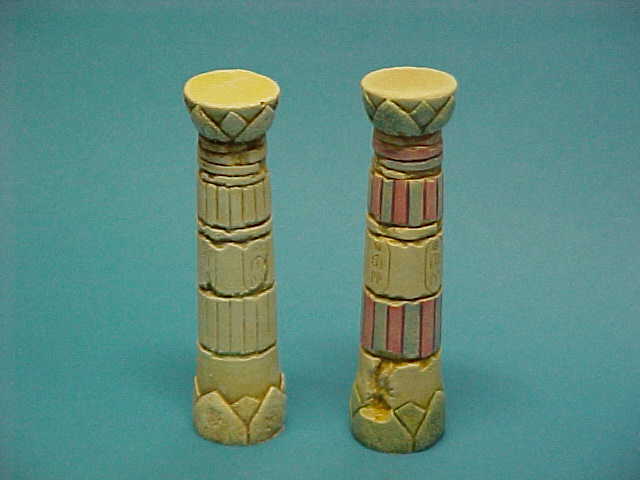 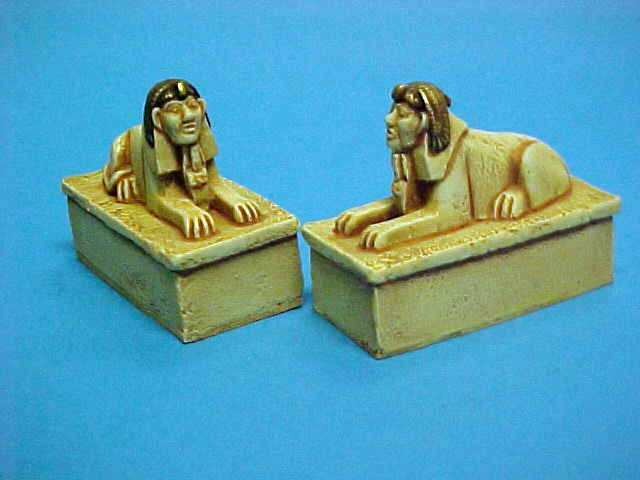 All of the Ancient Egyptian models are also suitable for use in the Levant. 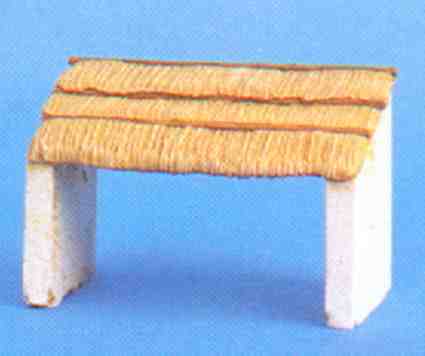 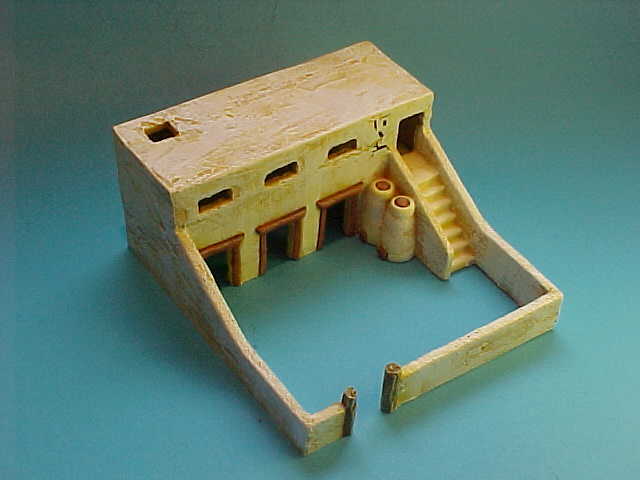 The 2 and 3-storey buildings (2514-2517) and the thatched stall would also be suitable for use in Anatolian and Aegean Settings. 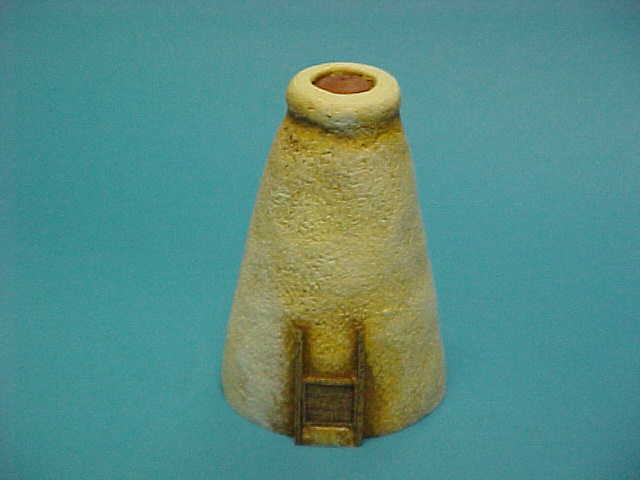 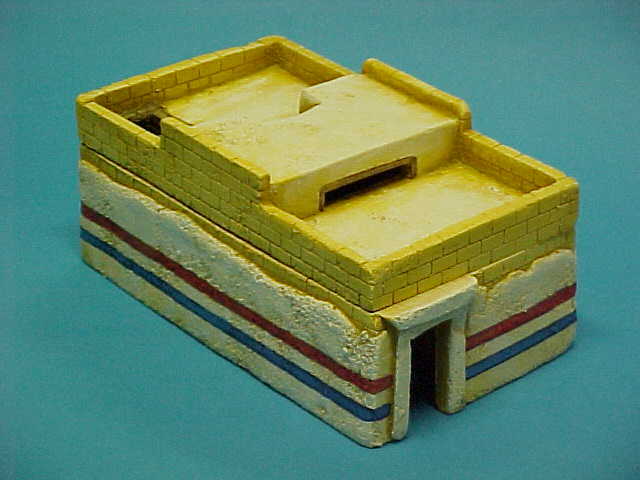 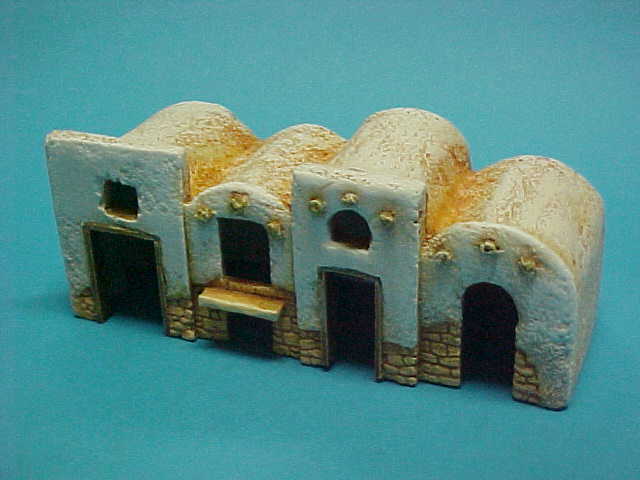 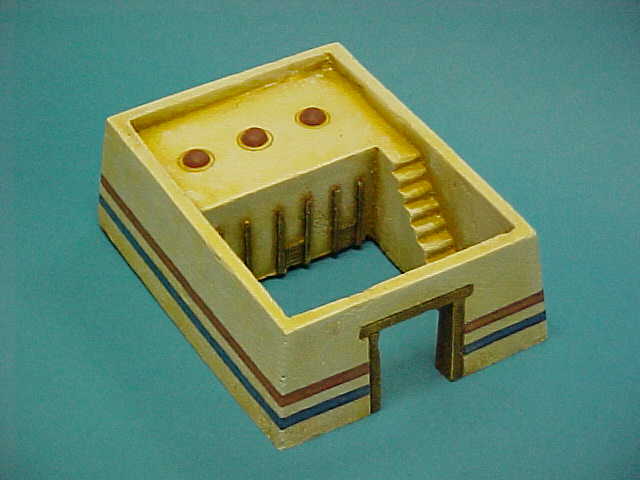 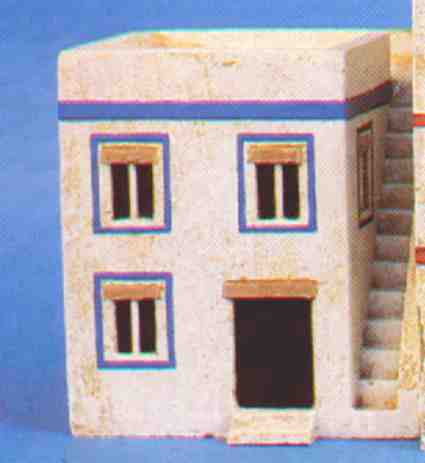 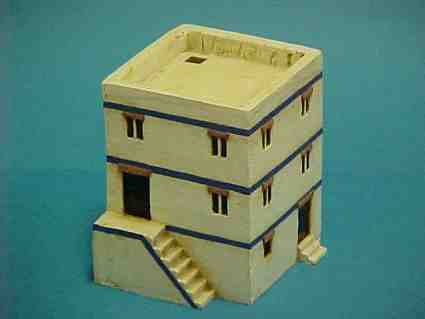 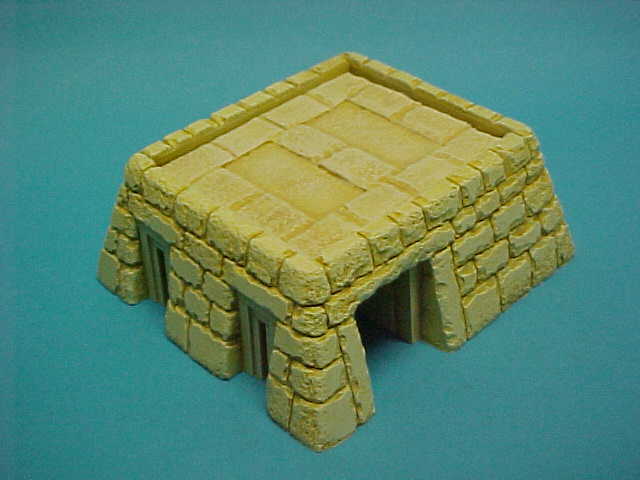 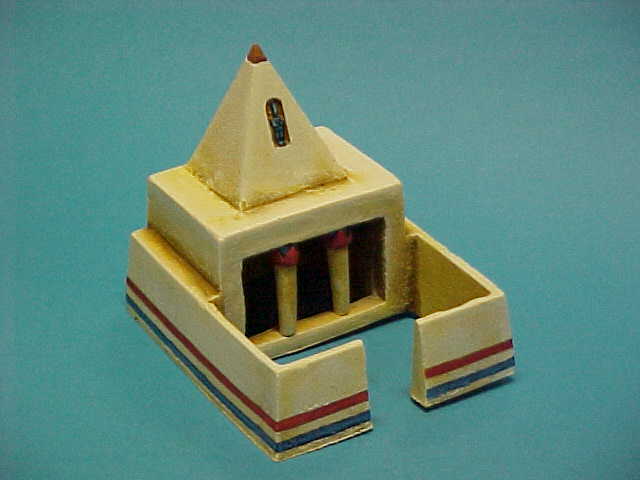 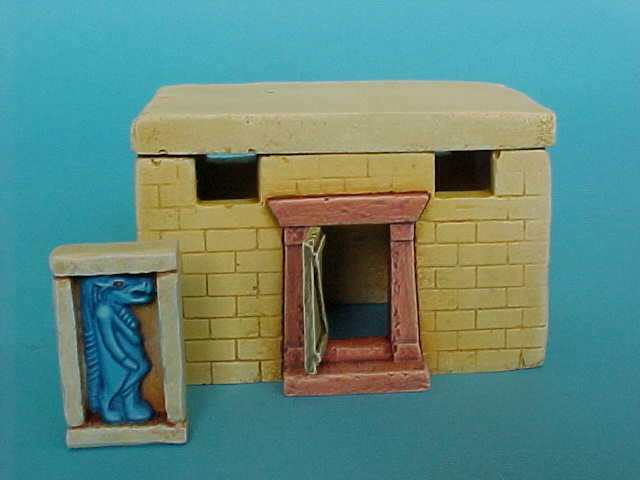 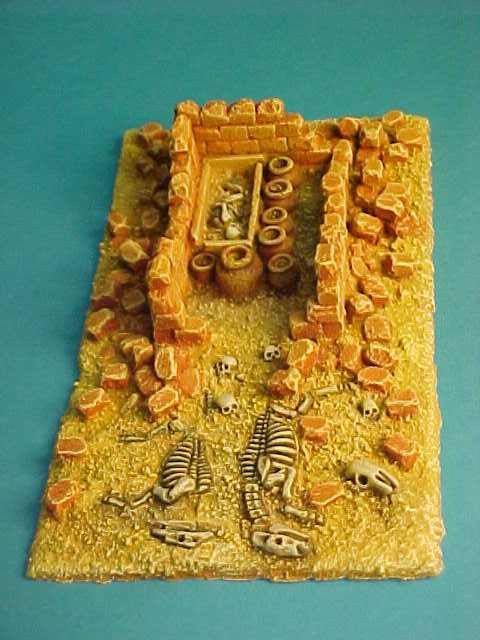 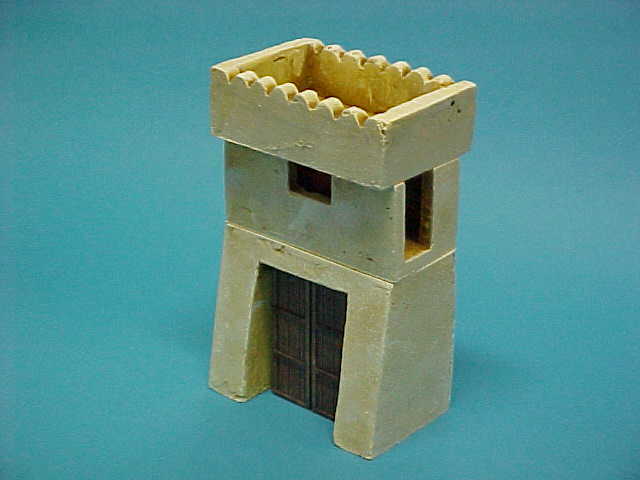 These models, together with the fortifications and vaulted buildings are also suitable for use up to the present day in North Africa, Egypt, etc. 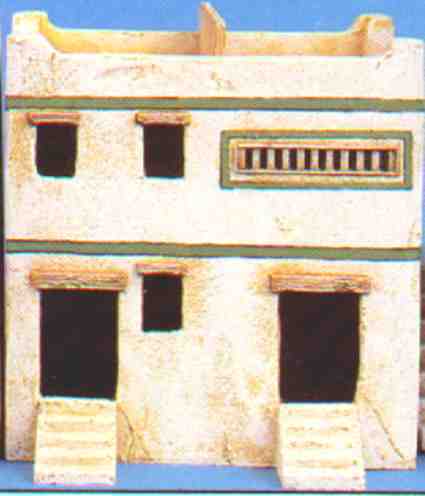 Because of Egypt's proximity to Carthage, Egyptian architecture style were very common (one might even say fashionable!!) 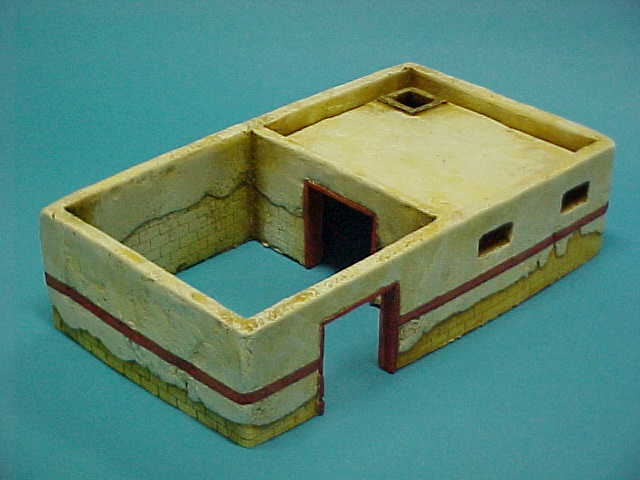 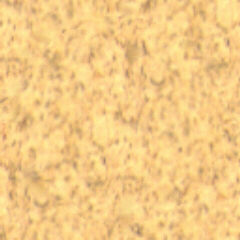 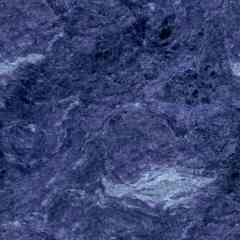 throughout the Carthaginian Empire. 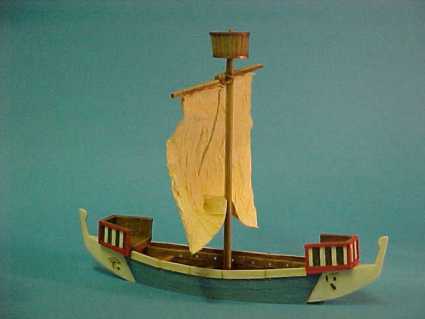 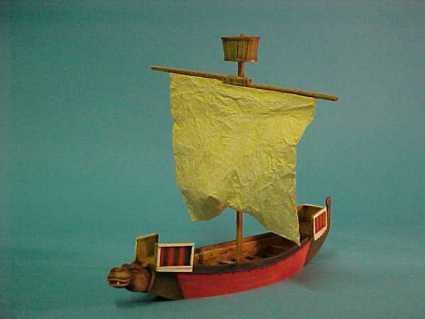 * This ship comes with a choice of figurehead. 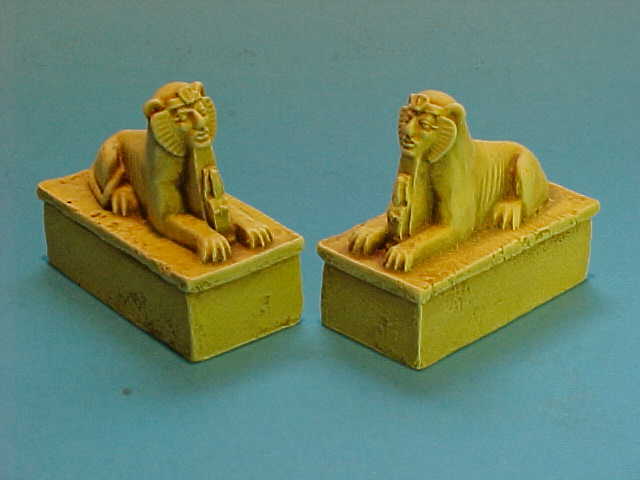 Choose from: Lion of Nubia, Dark Destroyer (Seth in hippo form), Shining Sobek (crocodile) or Golden Guardian (lion). 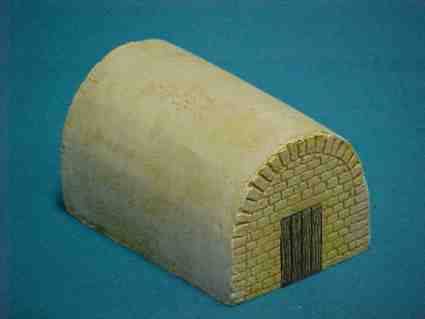 Extra pots, jars, grindstones, breadovens, mulkufs and mangers may be purchased separately at 50p each.